Thank you for taking the time to visit my Asian Wedding Services in Wales page.. 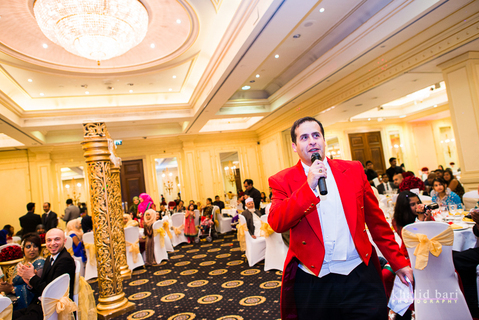 I will be delighted to be of assistance should you require my services as Asian Wedding Toastmaster and Master of Ceremonies in Cardiff, Swansea, Wrexham, Anglesey, Gwynedd, Pembrokeshire, North Wales and South Wales and Nationwide and Worldwide. I work very closely with some of the Leading Asian Wedding Suppliers in Wales, some of which include Curry Special and Kudos Music. I Will also be delighted to be of assistance in many of the Asian Wedding Venues in Wales, some of these include, Celtic Manor Resort and Spa, National Museum, St Davids Hotel, City Hall and lots more.